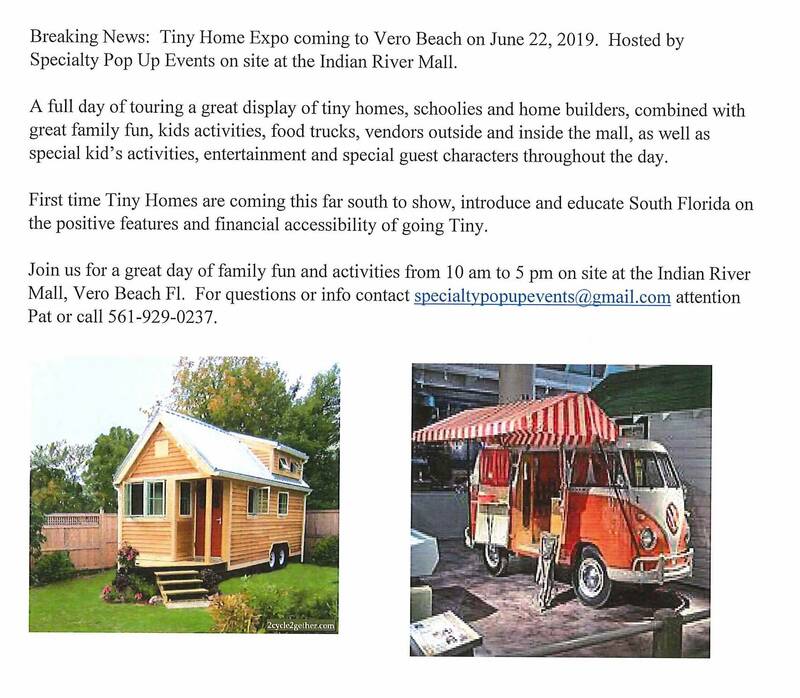 Breaking News: Tiny Home Expo coming to Vero Beach on June 22, 2019. Hosted by Specialty Pop Up Events on site at the Indian River Mall. 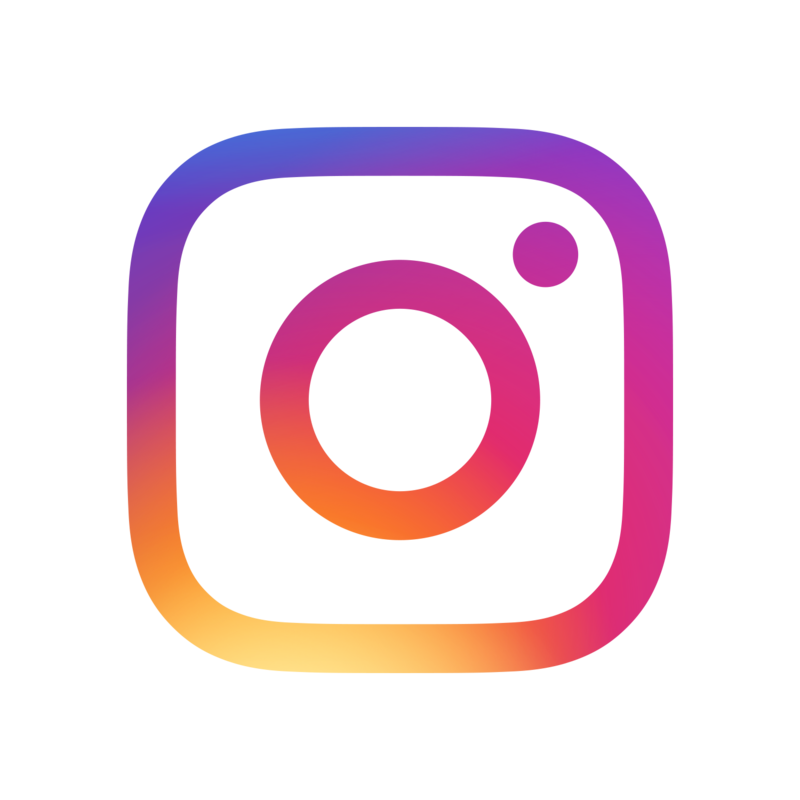 First time Tiny Homes are coming this far south to show, introduce and educate South Florida on the positive features and financial accessibility of going Tiny. Join us for a great day of family fun and activities from 10 am to 5 pm on site at the Indian River Mall, Vero Beach Fl. For questions or info contact specialtypopupevents@gmail.com attention Pat or call 561-929-0237.